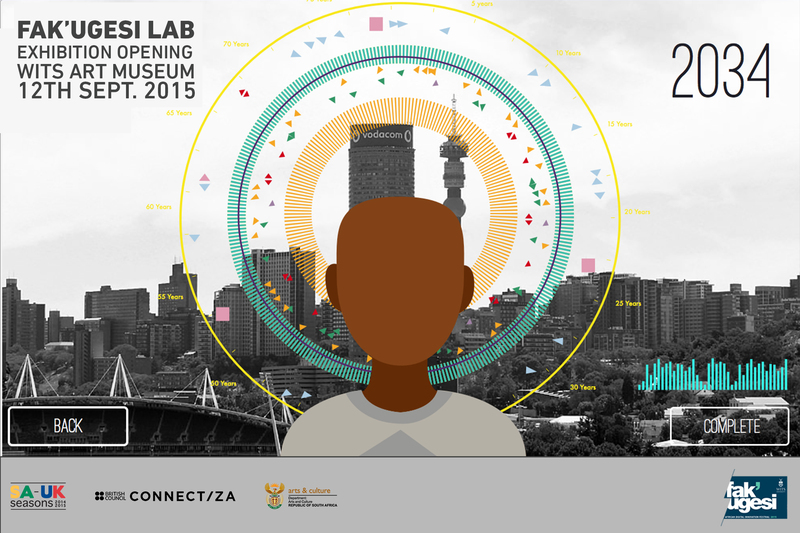 Fak’ugesi Lab: Exploring Cultural Technologies for Future Joburg. The artists public engagements and creative technology explorations culminate in an exhibition that opens on Saturday the 12th of Sept at Wits Art Museum from 18h00. 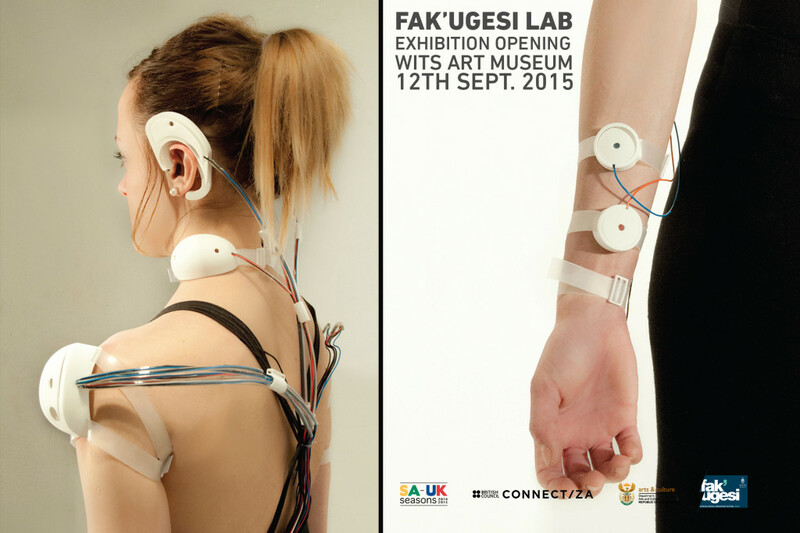 The Fak’ugesi Festival Residency is a partnership with the Wits Art Museum, JCSE & Watermans in London. The project is supported by SA – UK Seasons for 2014 – 2015.